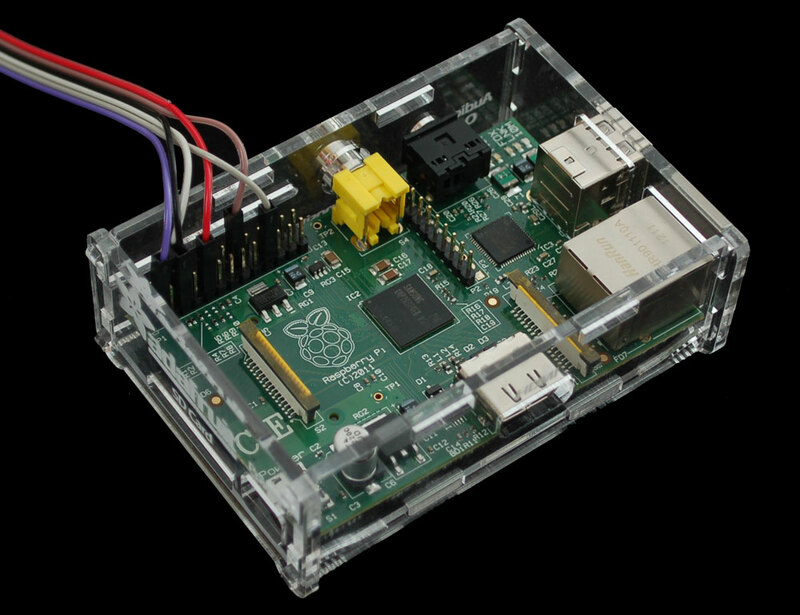 What is the Raspberry Pi? A low-cost ARM GNU/Linux box. The Raspberry Pi is a single-board computer developed in the UK by the Raspberry Pi Foundation with the intention of stimulating the teaching of basic computer science in schools. The design is based on a Broadcom BCM2835 system on a chip (SoC), which includes an ARM1176JZF-S 700 MHz processor, VideoCore IV GPU, and 256 megabytes of RAM. The design does not include a built-in hard disk or solid-state drive, instead relying on an SD card for booting and long-term storage. The Foundation plans to support Fedora Linux as the initial system software package/distribution, with support for Debian and Arch Linux as well - Wikipedia.